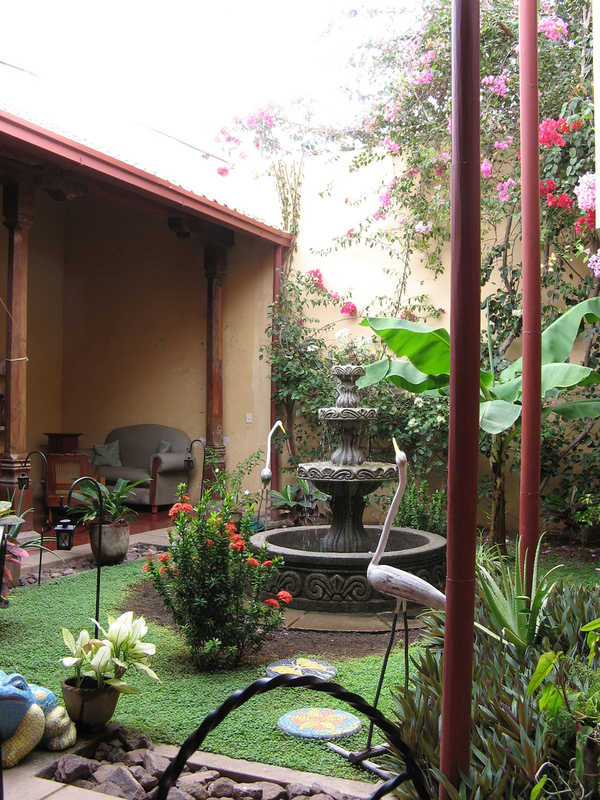 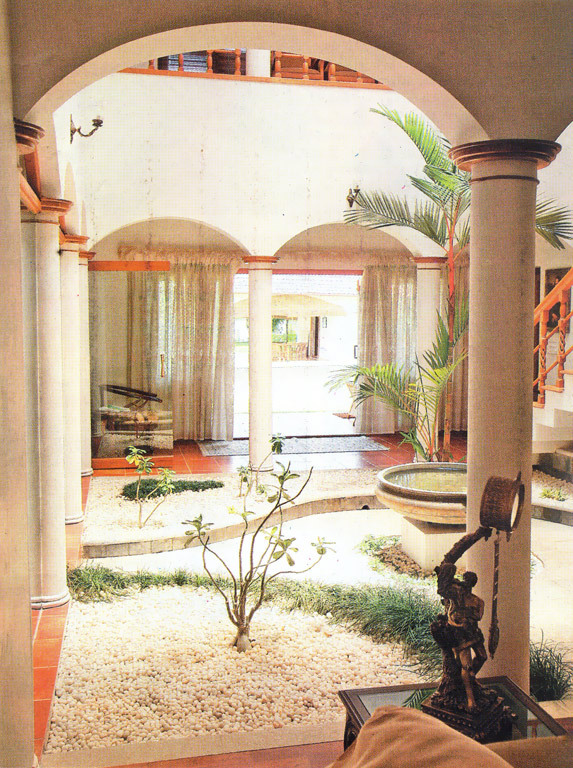 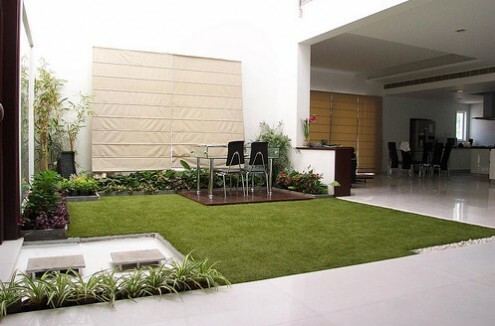 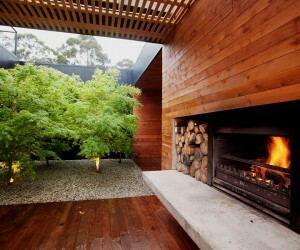 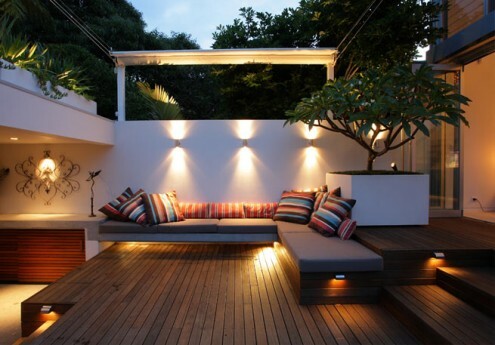 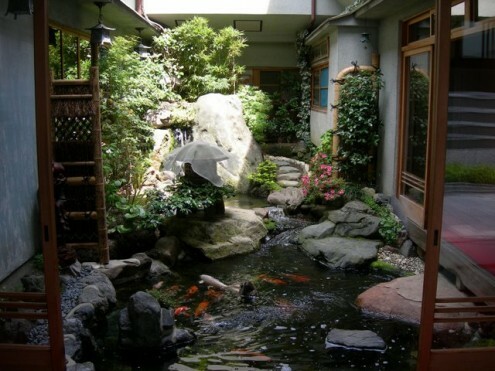 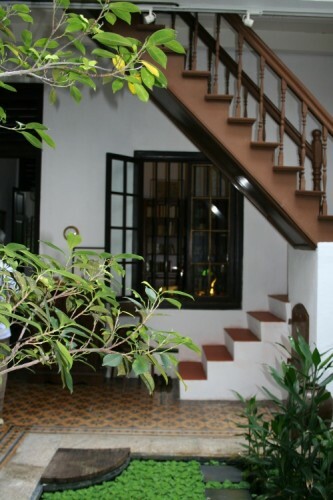 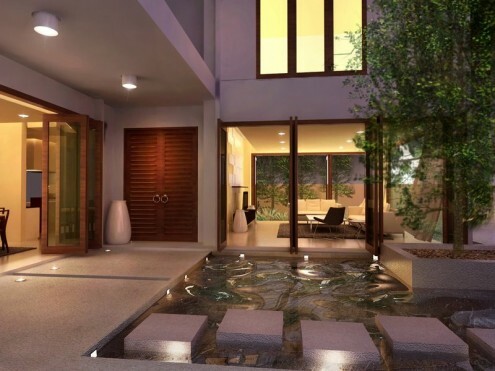 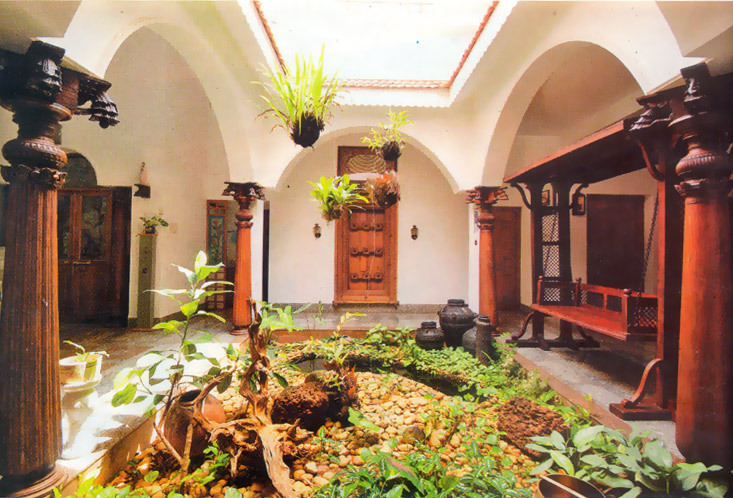 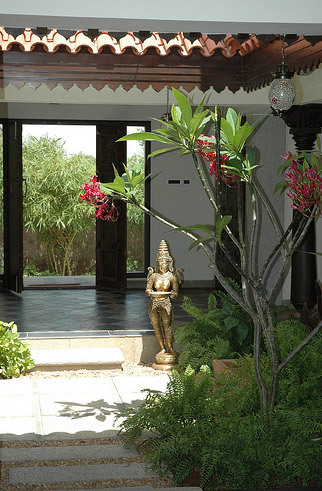 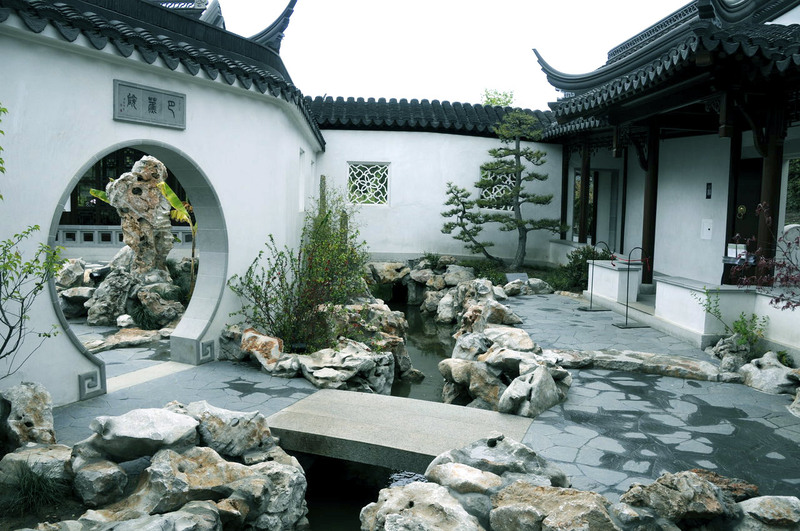 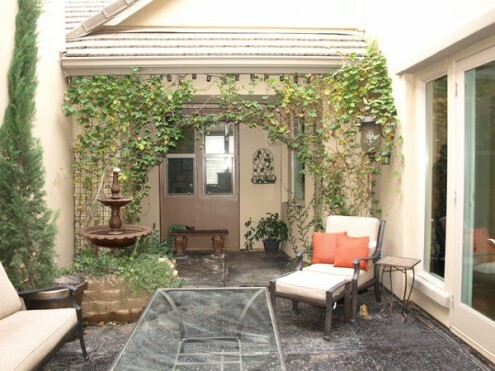 A courtyard inside the house can be a peaceful relaxing area. 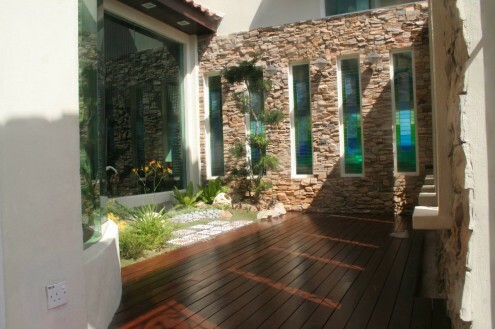 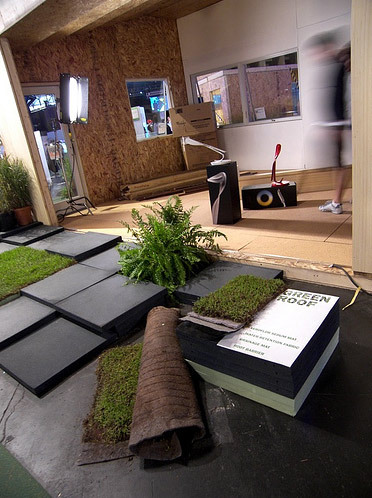 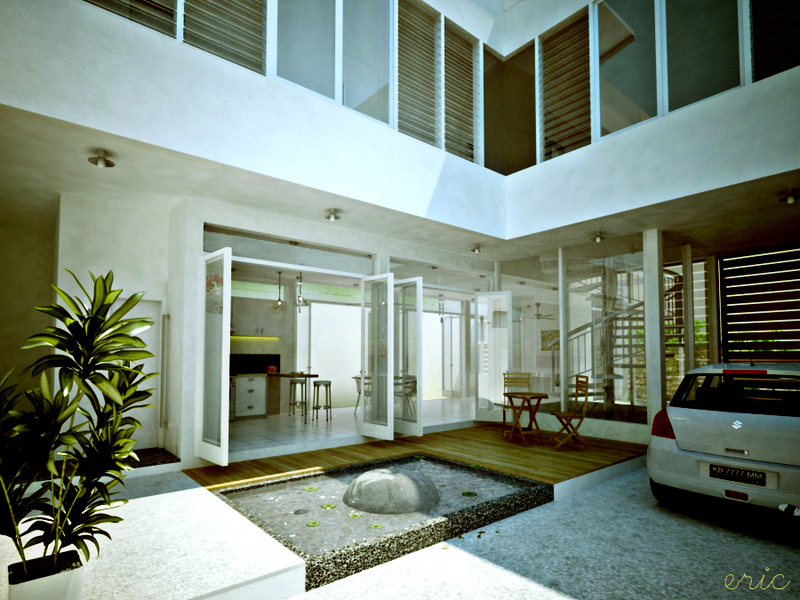 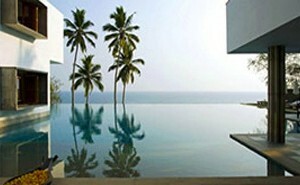 They give you the feel of the outdoors and the privacy of your home. 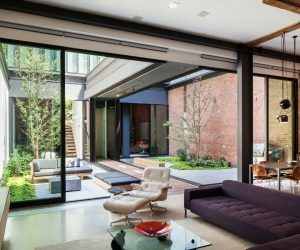 In this post we feature some of our favourite interior courtyards – modern and traditional.